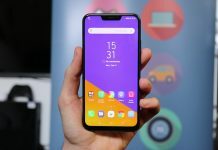 This device has a Snapdragon 425 Chipset with 2GB of Ram. It has got 16MP read camera and a 5MP front Facing Camera. It does come with a Bluetooth 4.2 and have a 3000mAh of battery. The internal storage is 16 GB but you can expect it via Micro SD card. Talking the about the slot it can 2 Sim card and the micro sd card at the same time which is a great feature in my opinion. The display is not Full HD this time, it comes with a 720p display but we can’t expect Full HD Display for this price. It runs on Android Nougat-based MIUI 9. And yes it does support VoLTE so you can use any VoLTE service like Jio. its price is CNY 699 (which roughly translates to Rs 6,719) For the price it’s a bang for the bucks. There is no official news about when it will be available in India market. 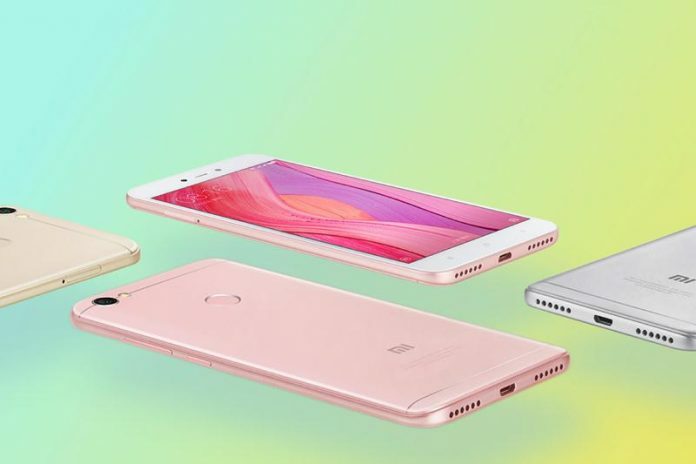 Follow us so we can notify about the India launch of this device.This variant of this device does not come with a Fingerprint Sensor but the higher variant Xiaomi Redmi Note 5A top-end version have the finger Print sensor on it. 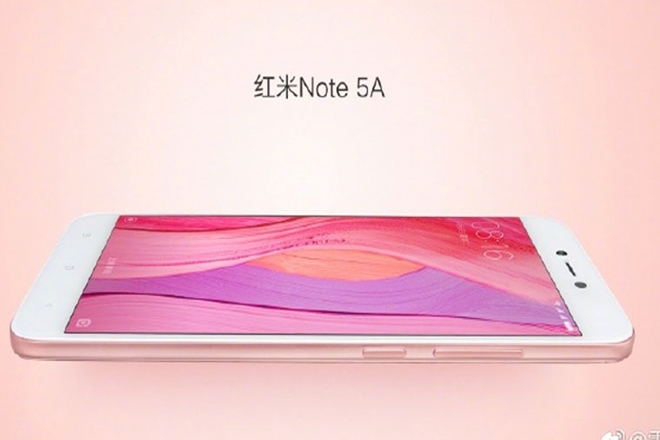 Here is the speacification of Xiaomi Redmi Note 5A top-end version. 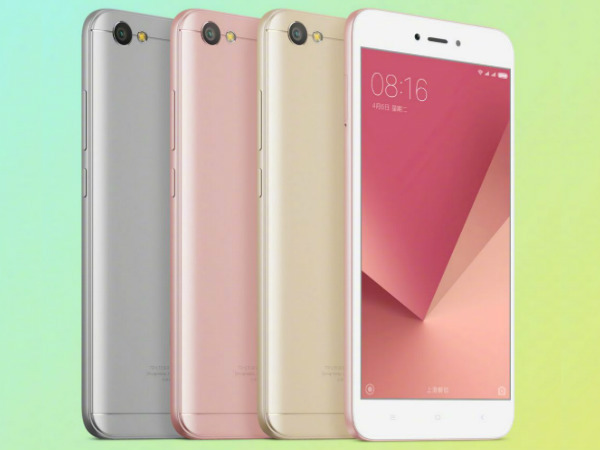 Xiaomi Redmi Note 5A High Edition version looks almost similar to its brother device Xiaomi Redmi Note 5A but this device has some advantage. The main difference between this 2 device is, the chipset is better on this device. it has an octa-core SoC Snapdragon 435 and this device is quite good for selfie lovers. 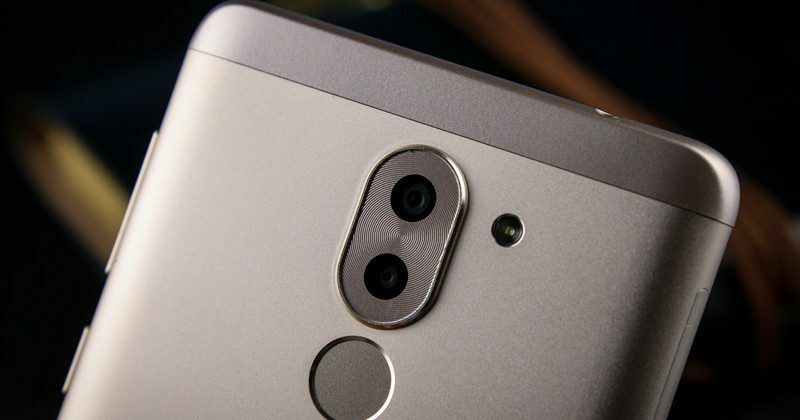 This device has a 16 MP front facing the camera with led flash on the front. The ram is also upgraded to 3GB or 4GB and the internal storage is 32GB or 64GB. You can also add micro sd card on this device as it can support up to 128GB of micro sd card. 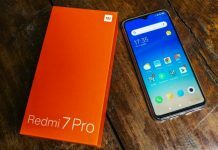 Every else is same as Xiaomi Redmi Note 5A. 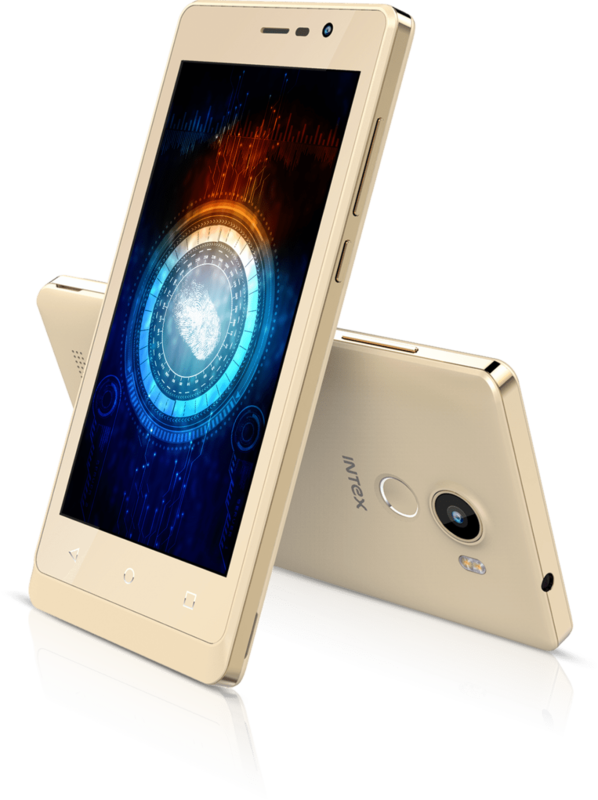 This top-end version of the phone will cost buyers CNY 899 (which roughly translates to Rs 8,644) and CNY 1,199 (roughly Rs. 11,500). The dimensions of the base model of the smartphone are 153×76.2×7.5mm, and it weighs 150 grams. Connectivity options include 4G, Bluetooth v4.2, Wi-Fi 802.11 b/g/n, Wi-Fi Direct, and GPS + GLONASS. Sensors on board include infrared, gyro, acceleration, distance, ambient light, and compass. According to the latest market data from Canalys, Xiaomi occupied the fifth position in the global smartphone market in the second-quarter of 2017. 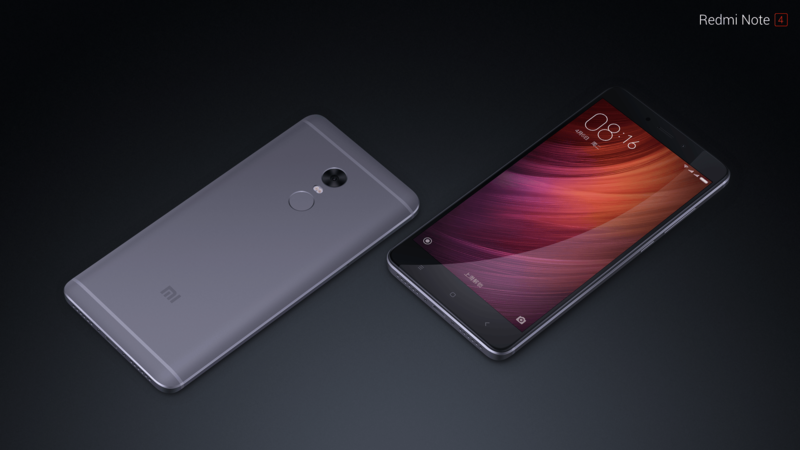 Previous article5 Drawback of Lenovo K8 Note : Real Killer Note? Next article5 Drawbacks of Xiaomi Redmi Note 5A : Budget Problems?